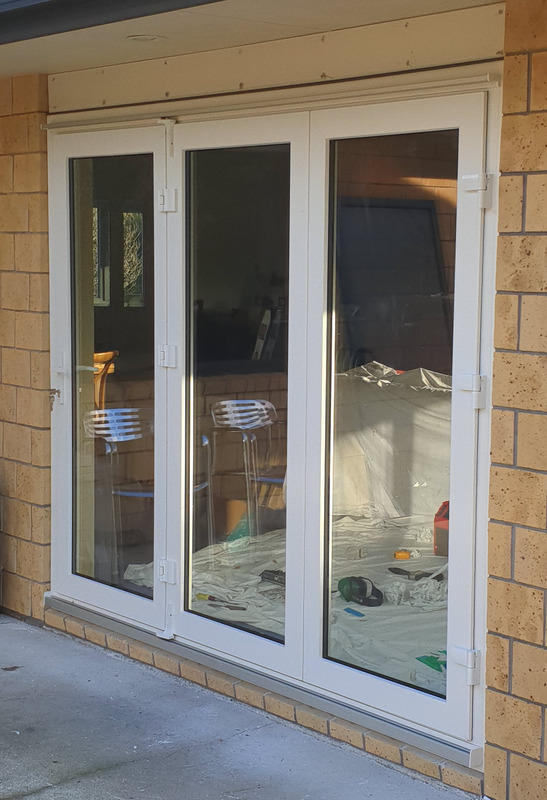 UPVC window frames offer a level of insulation and sound-proofing unattainable with aluminium. Aluminium is an excellent conductor of heat and therefore an extremely poor insulator. UPVC performs around 63% higher than aluminium and around 25% better than even thermally broken aluminium. It has been used in North America, Europe and the UK since the 1970s. Over 80% of homes in Europe and The UK now have UPVC windows and doors. German company Aluplast® are the fourth largest UPVC manufacturer in Europe with 23 production and sales offices worldwide. Aluplast® have one of the highest performing UV stabilizers in the world and are the first or second largest UPVC supplier to SE Asia, Africa, S. America and The Middle East. Aluplast® have been exporting UPVC windows to The Middle East including Dubai and Saudi Arabia since 1984. 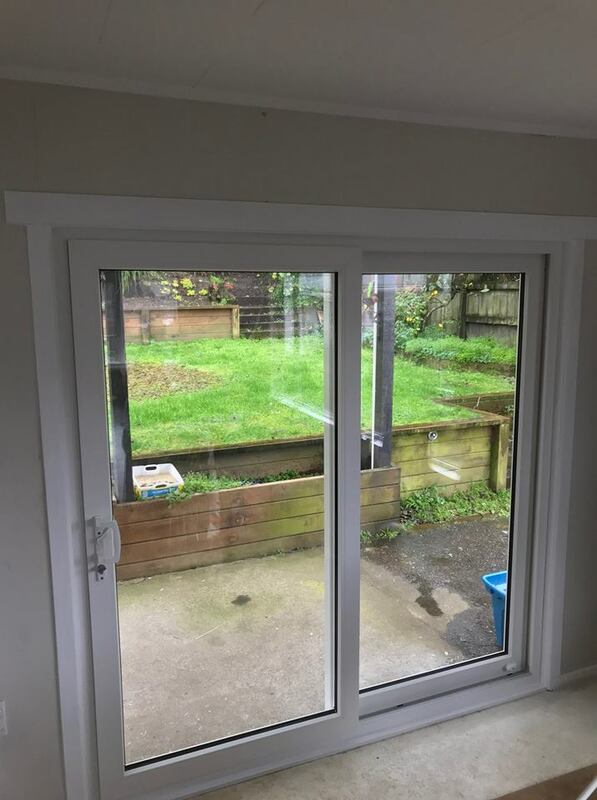 This product has proved itself in high UV zones for nearly 35 years which is why Kiwi Home Solutions have chosen this product.